Is this offer really in my best interest? Facing a criminal charge can be a terrifying, stressful, confusing experience. It is easy to give in to quick solutions to end the process. Although the offer looks good, prosecutors are not interested in representing your best interests. In addition, there are many consequences for accepting a plea bargain, such as a criminal conviction. Therefore, you should analyze whether the plea bargain is in your best interest. A criminal defense attorney can determine whether the plea will improve your case, or whether taking the case to trial is a better option. Does the plea really offer a bargain? In a plea bargain negotiation, judges and prosecutors offer the defendant incentives to accept the deal. The main benefits include receiving a lighter sentence for a less severe charge, quick resolution, or getting out of jail. Before accepting the offer, you need to analyze whether the deal is worth taking. Have I talked to my attorney? 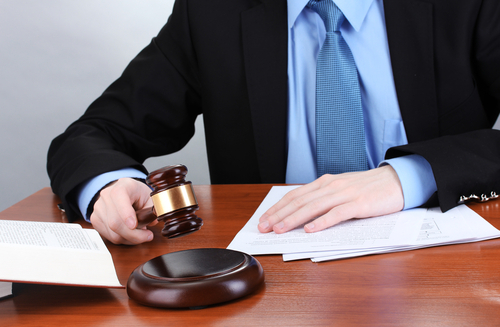 Unlike judges and prosecutors, a criminal defense attorney represents your interests. A criminal attorney is familiar with criminal law and legal procedures. He or she can determine whether the plea bargain offer is worth taking. An attorney can determine whether the case filed against you can be disputed. If the case is strong, he or she may be willing to take the case to trial. A criminal defense attorney can also determine whether the plea bargain is a better deal. The Law Offices of Joel Silberman is proud to protect the innocent from criminal prosecution. If you have been charged with a crime, we can defend you and determine what your best course of action is. Call us today at (201)-273-7070/(800)-889-3129 or email at joel@joelsilbermanlaw.com.